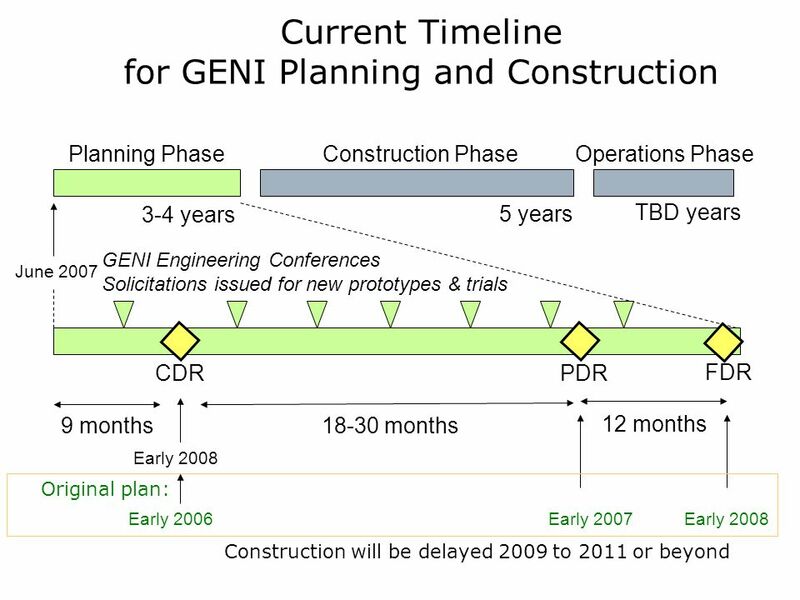 GENI Engineering Conference Report Oct. 9-10, 2007 Minneapolis slides available at Masaki Hirabaru and. 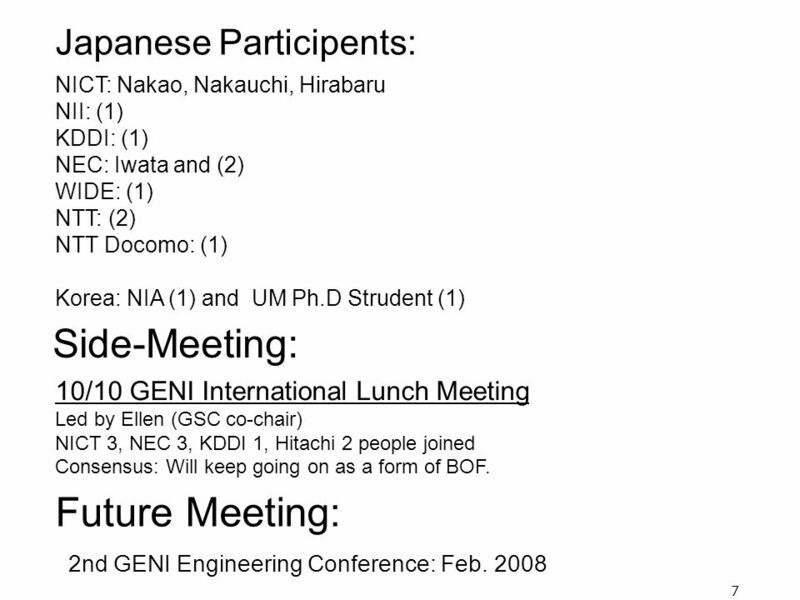 7 7 NICT: Nakao, Nakauchi, Hirabaru NII: (1) KDDI: (1) NEC: Iwata and (2) WIDE: (1) NTT: (2) NTT Docomo: (1) Korea: NIA (1) and UM Ph.D Strudent (1) Japanese Participents: Future Meeting: 2nd GENI Engineering Conference: Feb. 2008 Side-Meeting: 10/10 GENI International Lunch Meeting Led by Ellen (GSC co-chair) NICT 3, NEC 3, KDDI 1, Hitachi 2 people joined Consensus: Will keep going on as a form of BOF. 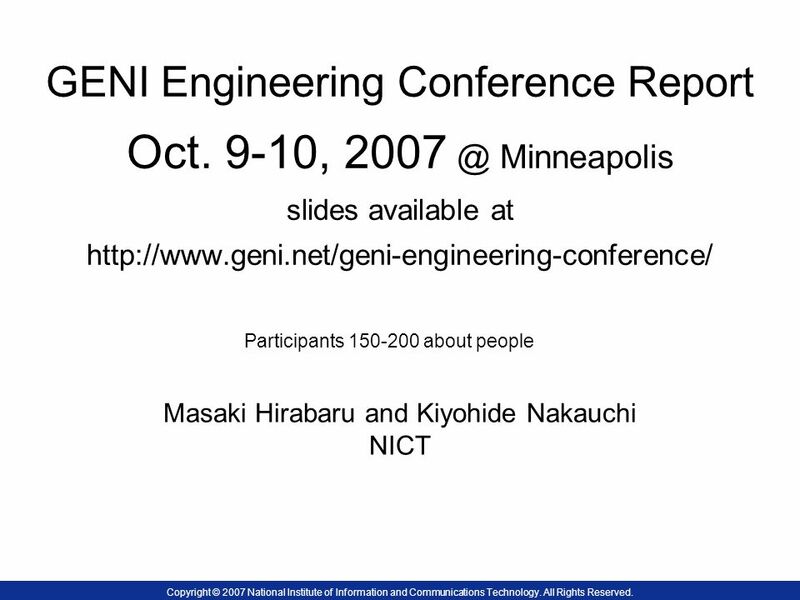 Download ppt "GENI Engineering Conference Report Oct. 9-10, 2007 Minneapolis slides available at Masaki Hirabaru and." 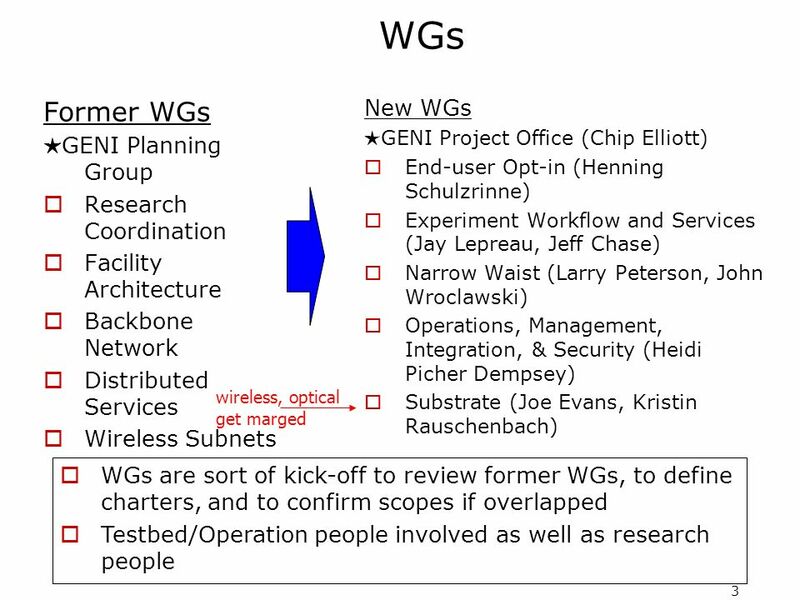 INDIANAUNIVERSITYINDIANAUNIVERSITY GENI Global Environment for Network Innovation James Williams Director – International Networking Director – Operational. AsiaFI Nov. 2, 2007www.AsiaFI.net 1 Education BoF Nov. 3, 2007 Choong Seon Hong Kyung Hee University. 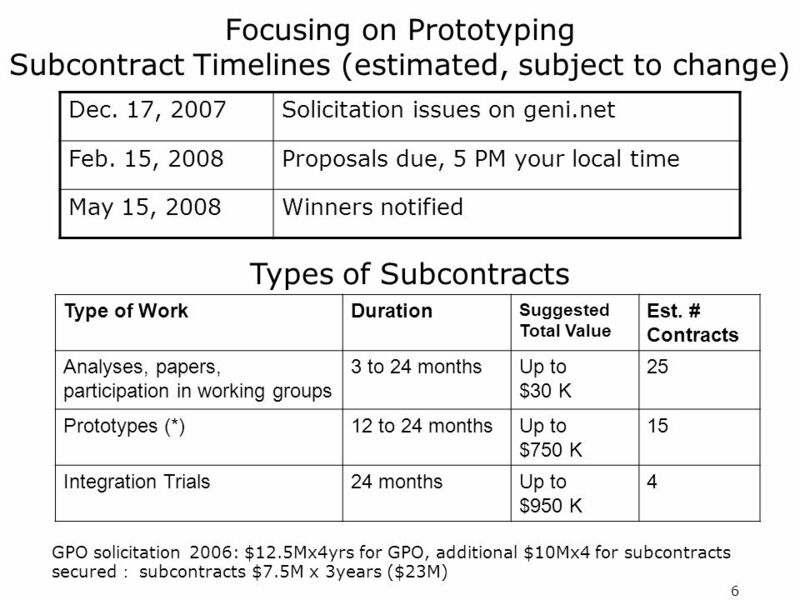 2011 AsiaFI Summer School: Organization Plan (Draft) Dongman Lee Dept of CS, KAIST. AsiaFI School on Architecture and Building Blocks Ikjun Yeom and Jun Bi. Asia FI Workshop on Fundamental Issues of Future Internet rkshop/main.htm Date: October 26, 2008 Venue: HuangHai. Asia Future Internet Forum Objective - Network Common for Asia Future Internet Community - Network of Excellence. Future Internet Yanghee Choi Seoul National University, Future Internet Forum. Future Internet Forum, Korea Yanghee Choi Future Internet Forum. 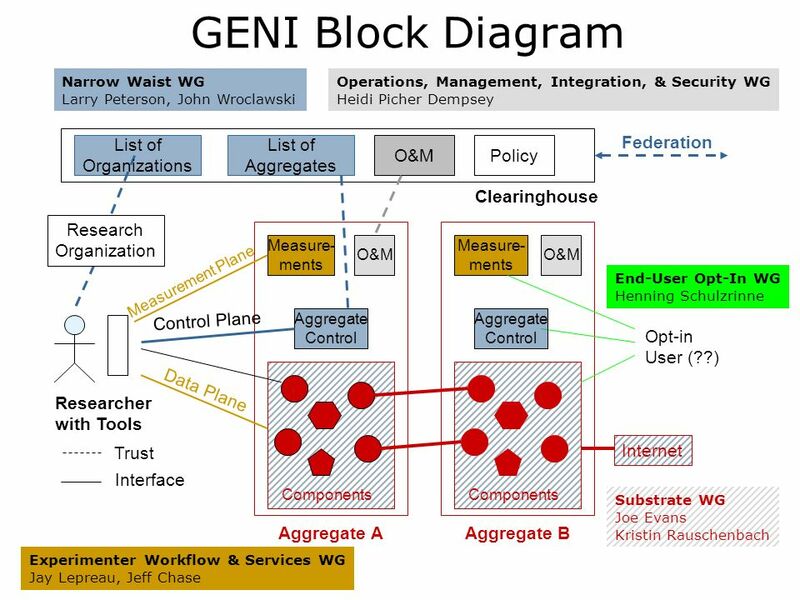 Kilnam Chon Keio & KAIST GENI(Global Environment for Network Innovations) has been handled with good system engineering, NSF style. 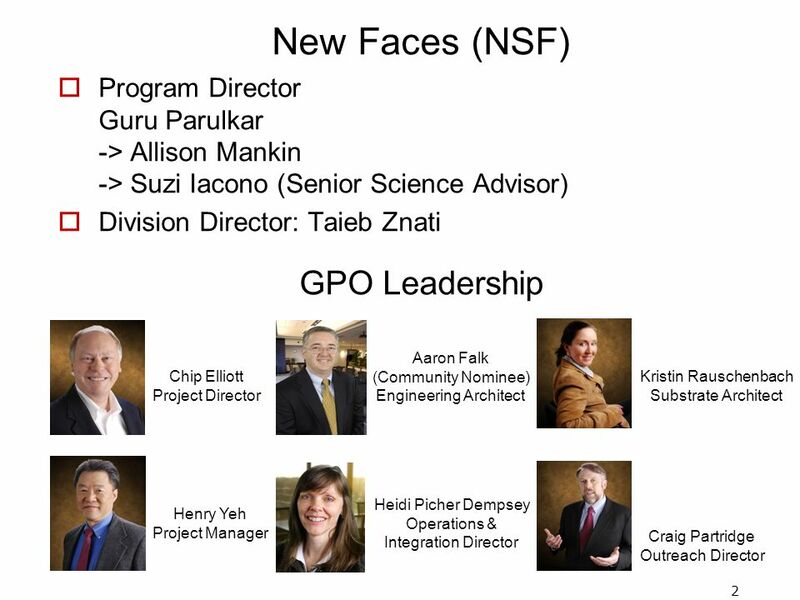 The MPI Forum: Getting Started Rich Graham Oak Ridge National Laboratory.